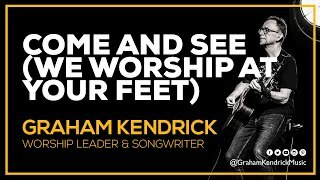 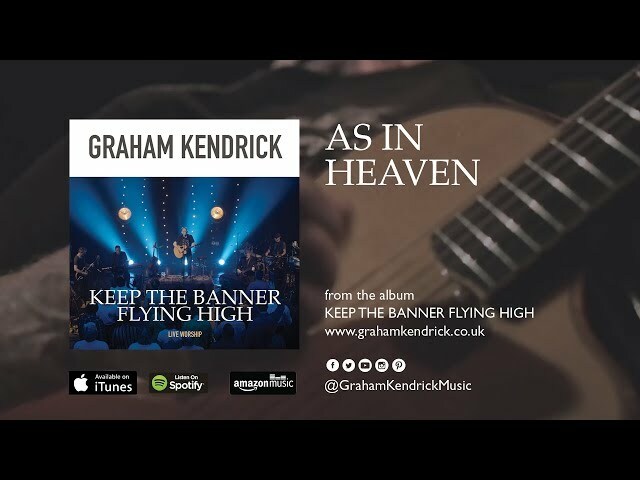 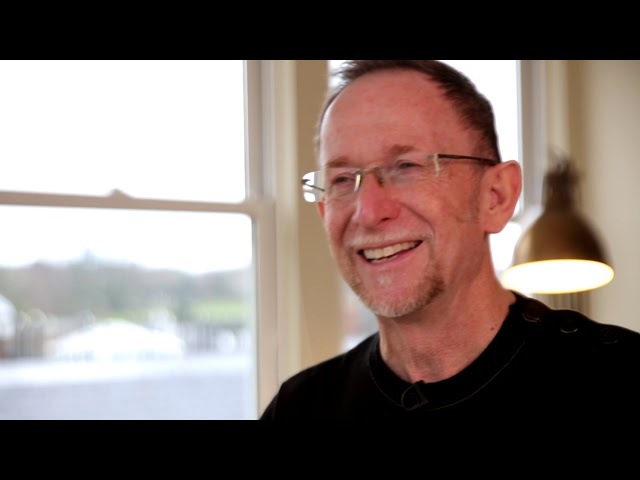 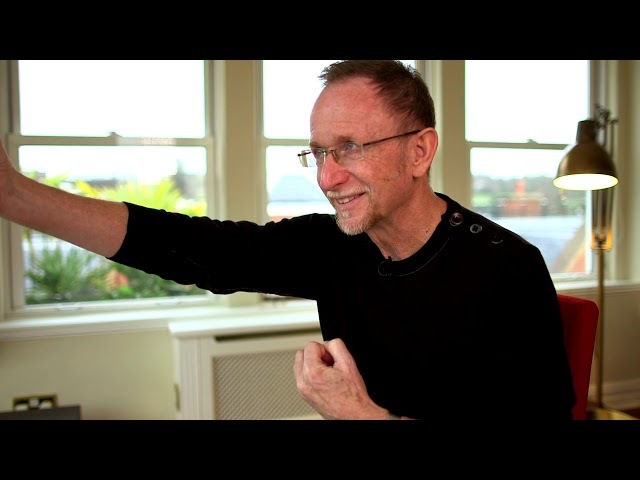 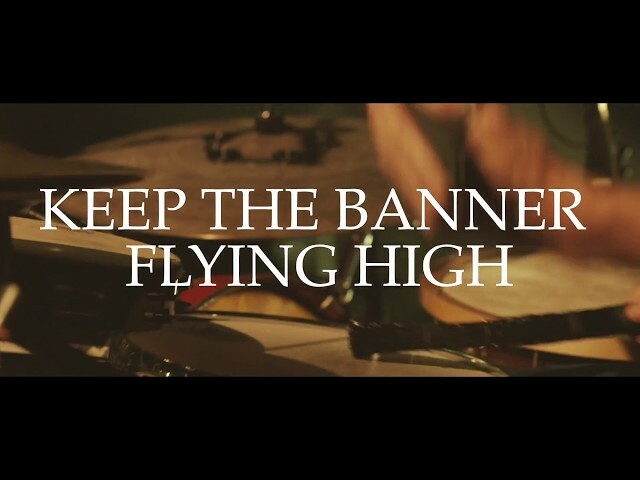 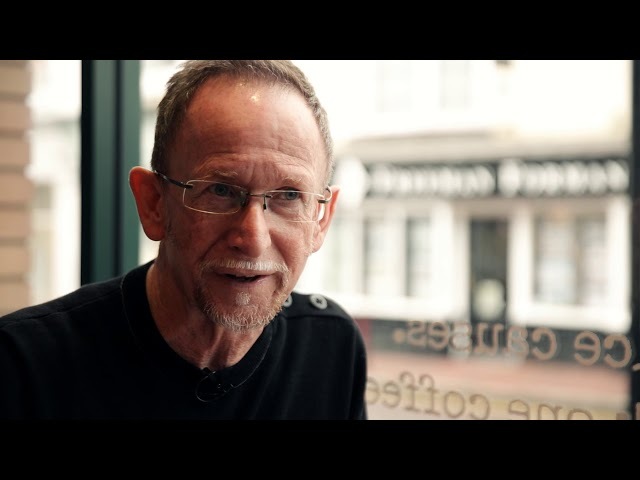 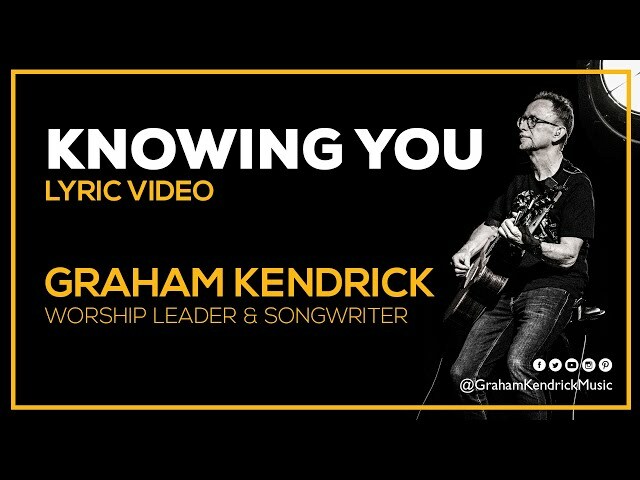 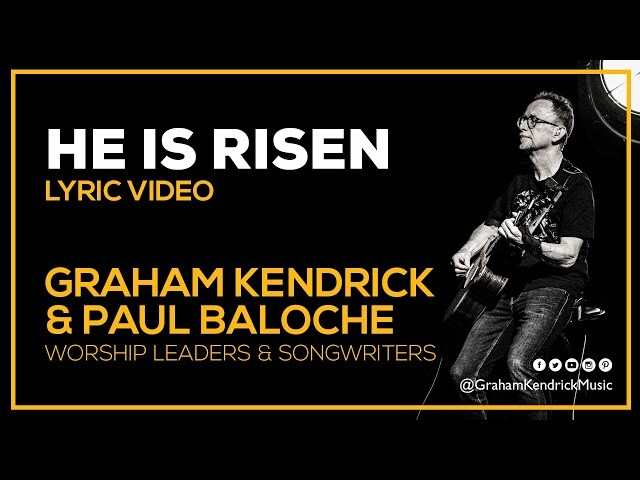 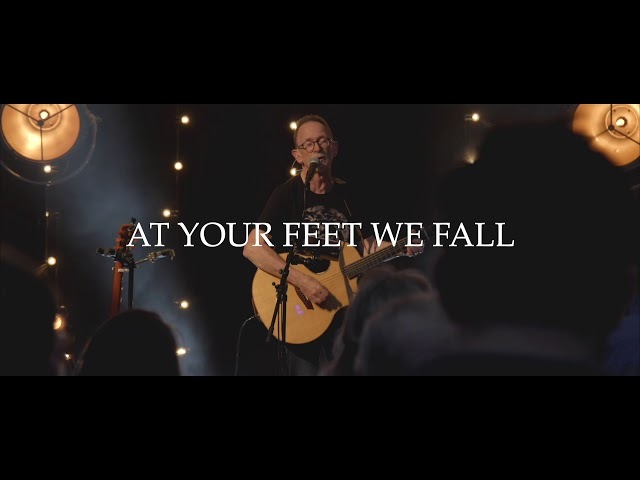 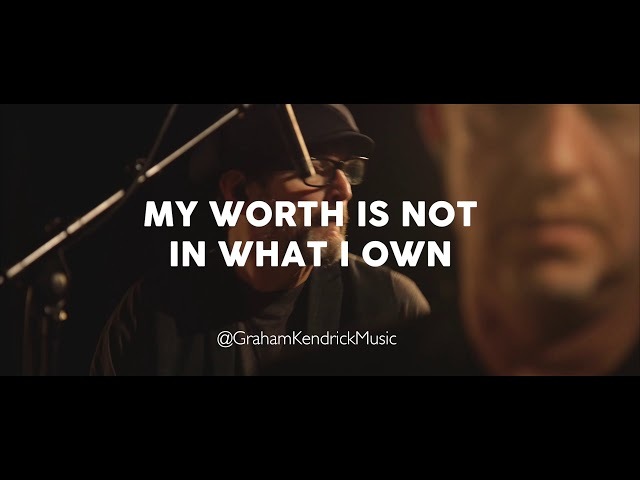 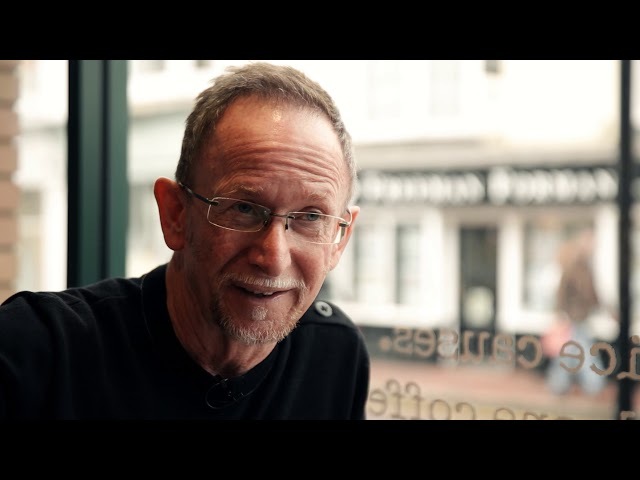 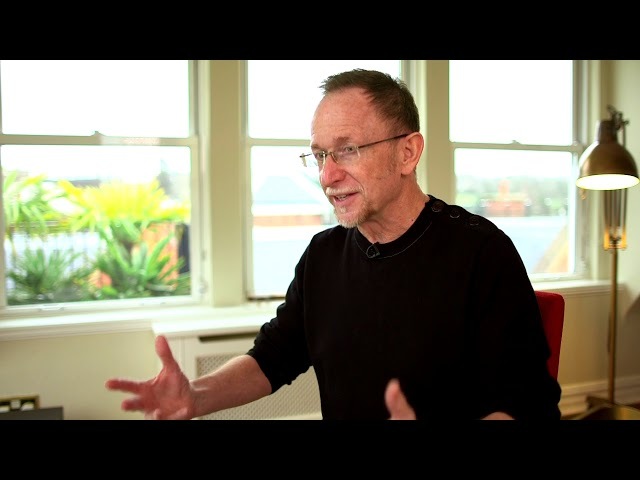 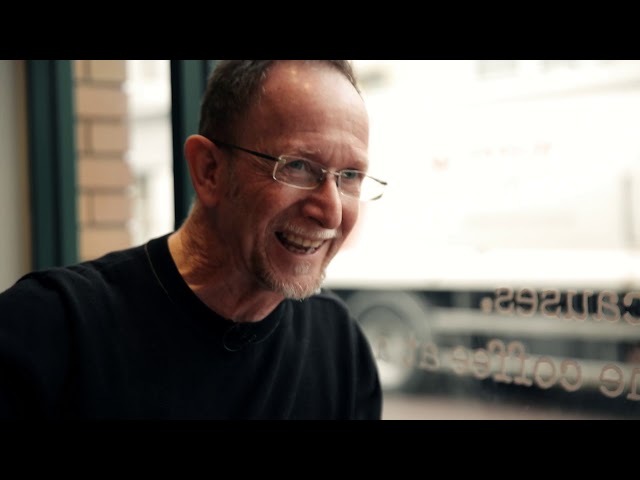 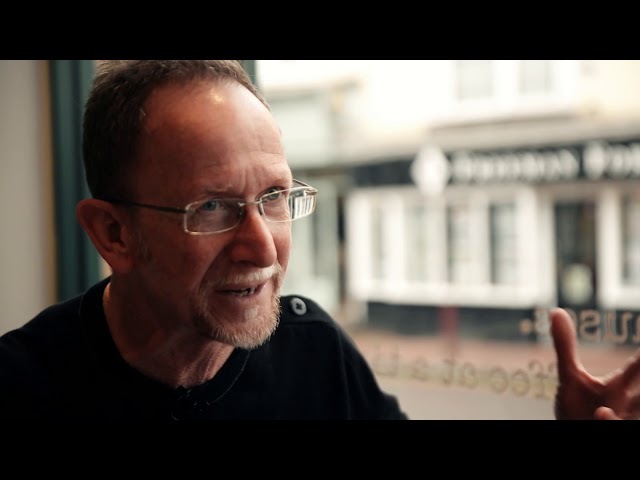 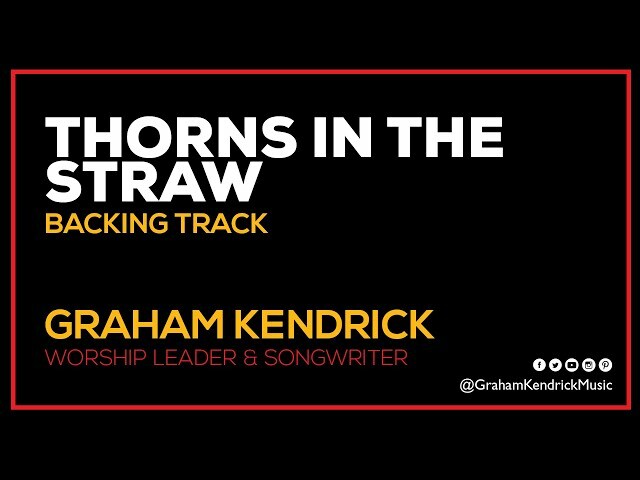 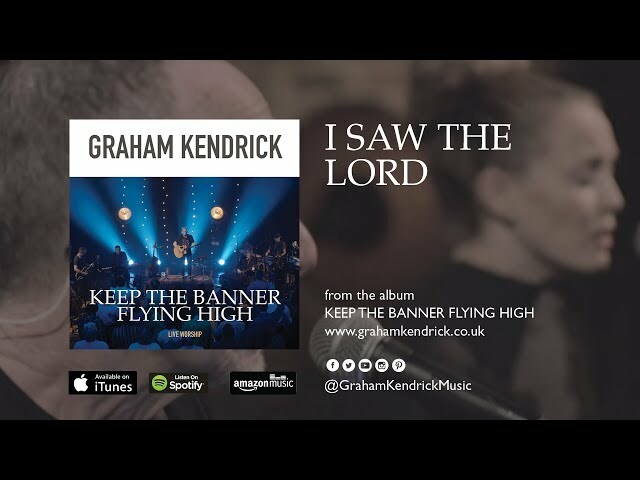 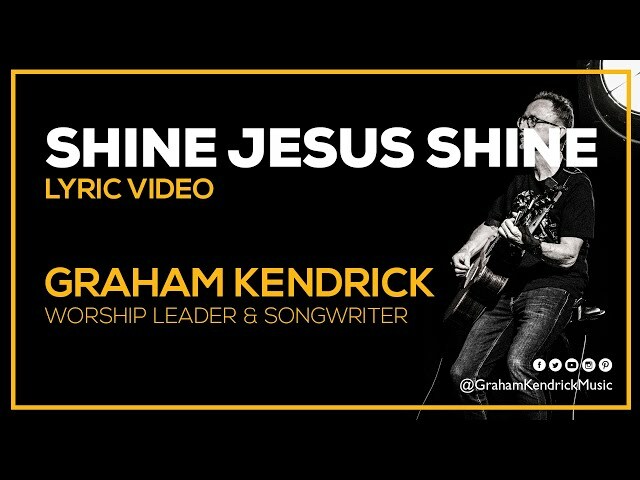 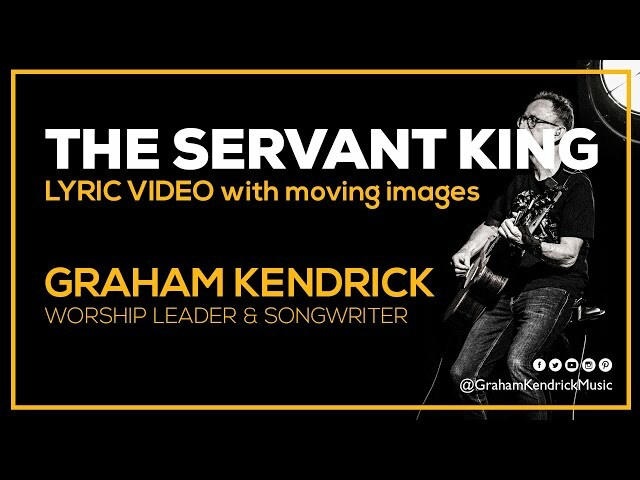 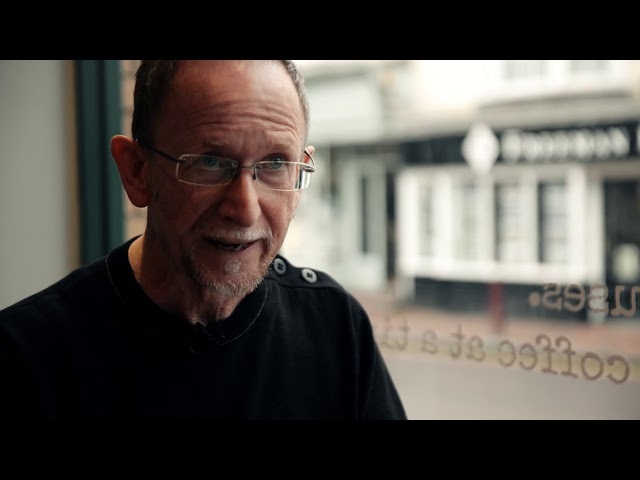 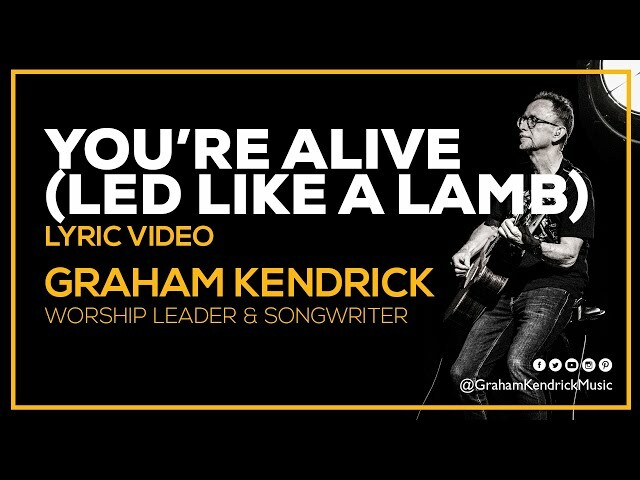 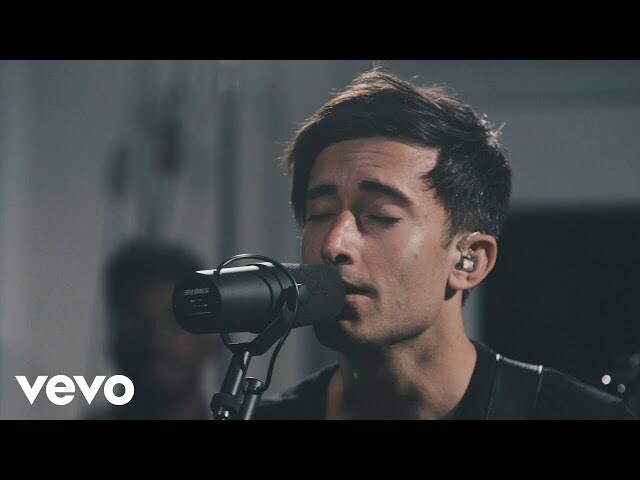 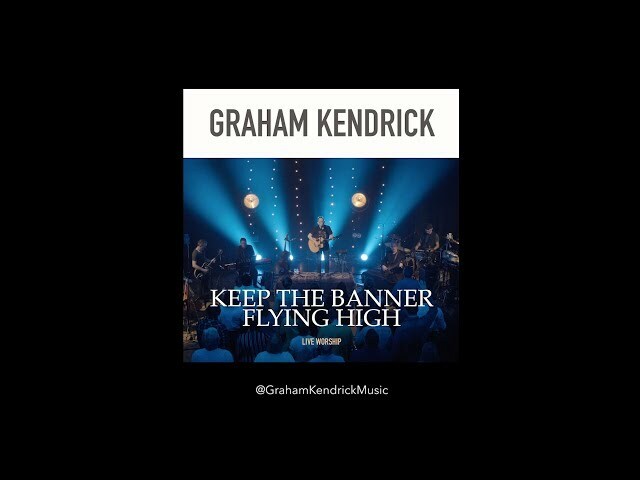 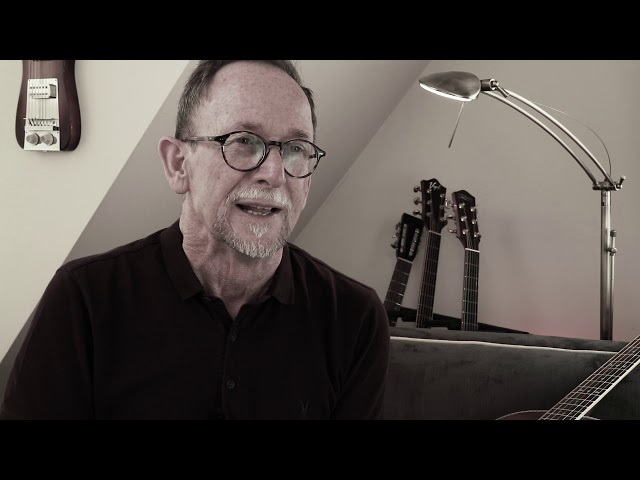 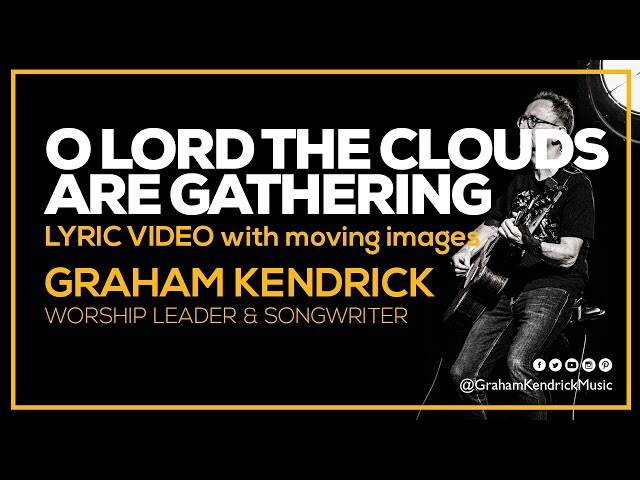 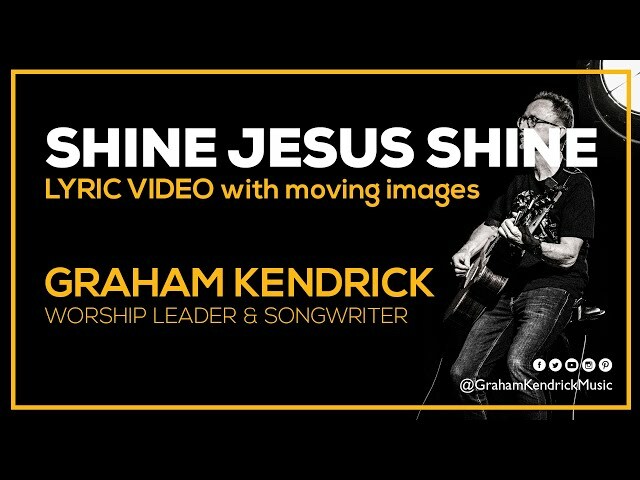 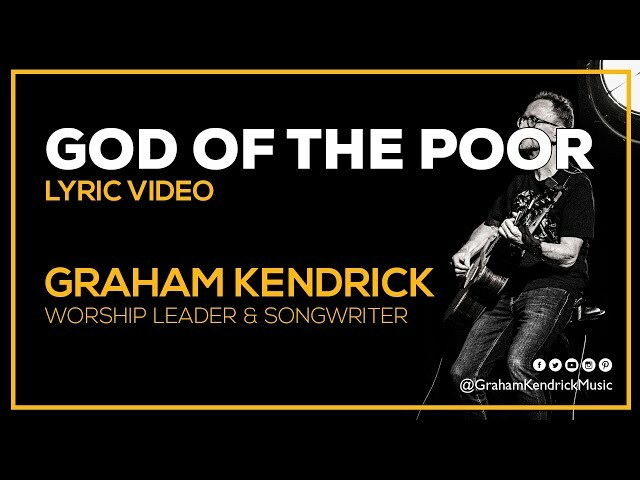 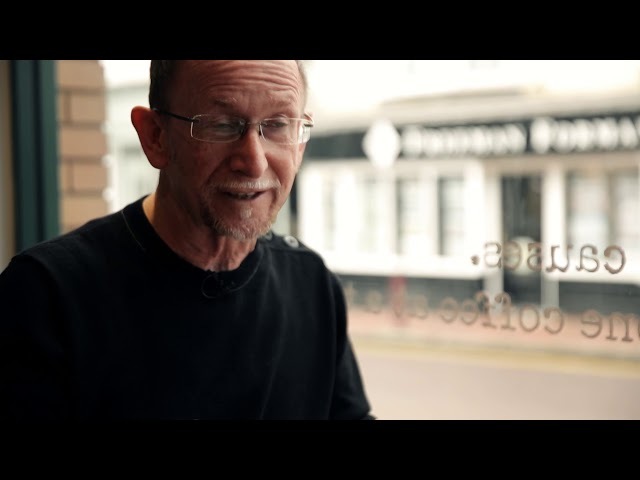 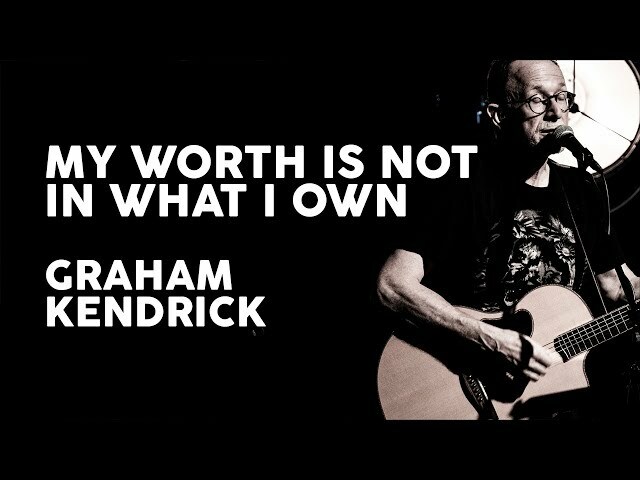 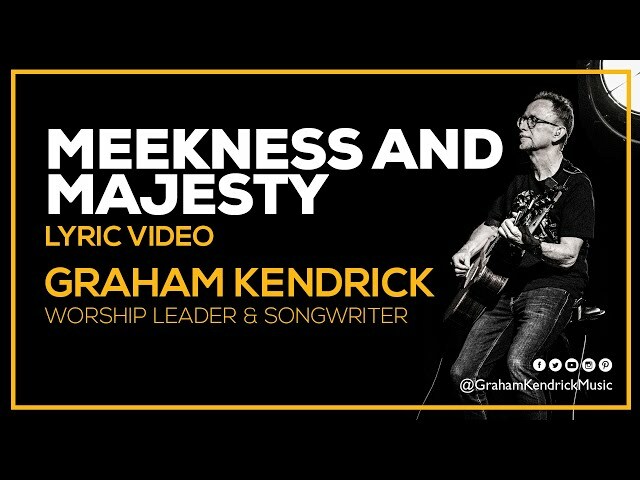 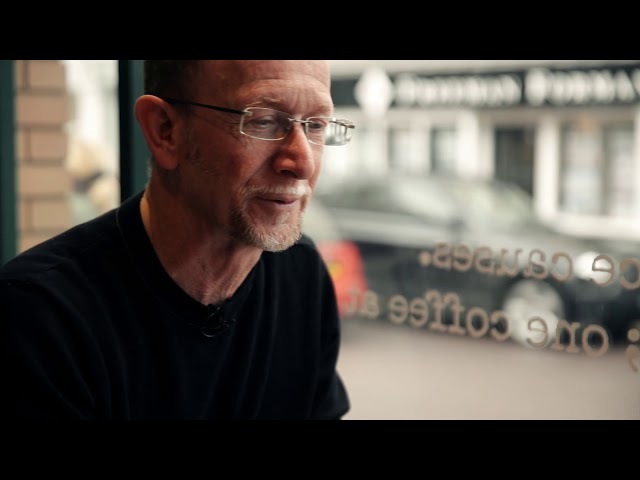 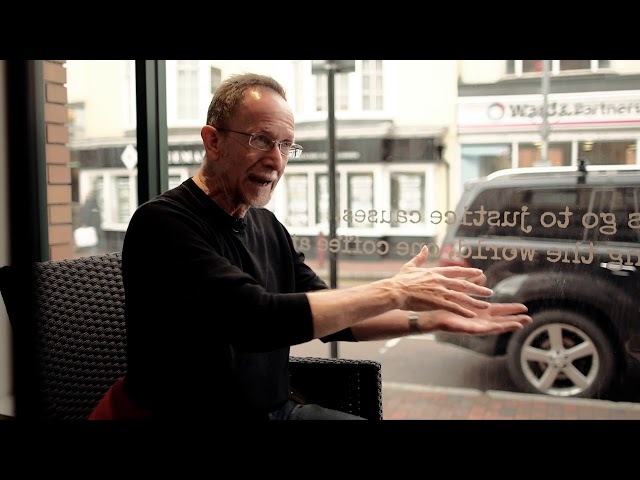 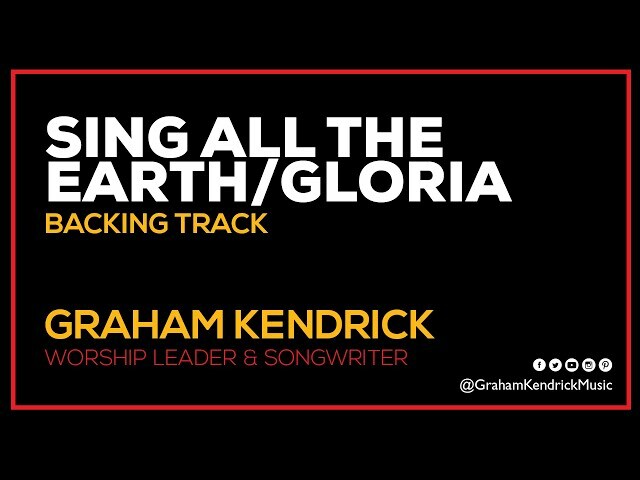 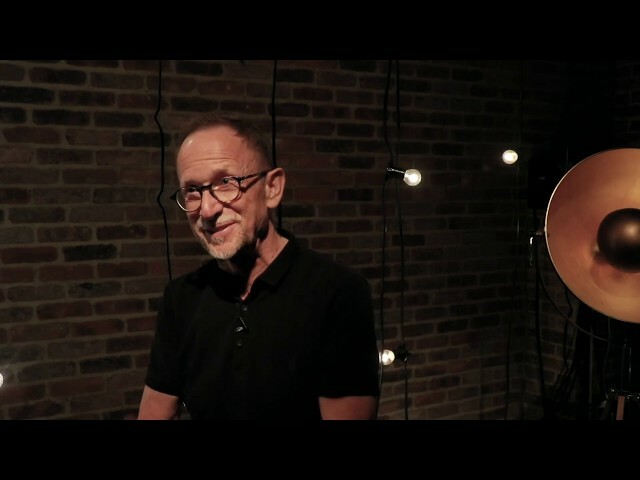 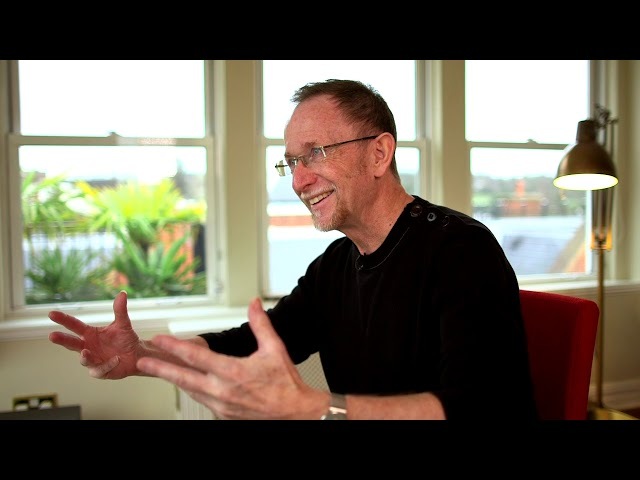 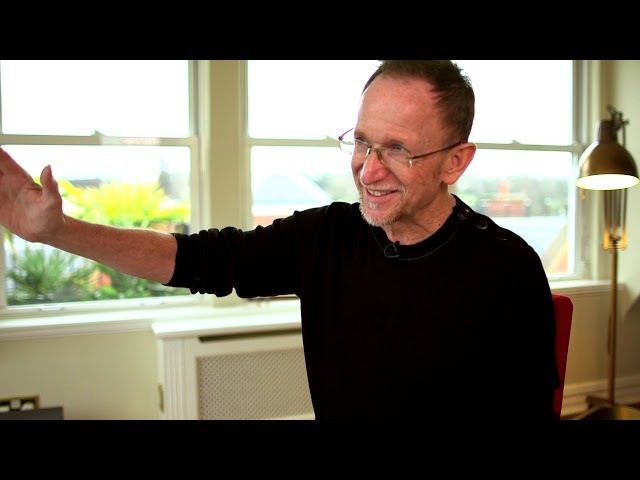 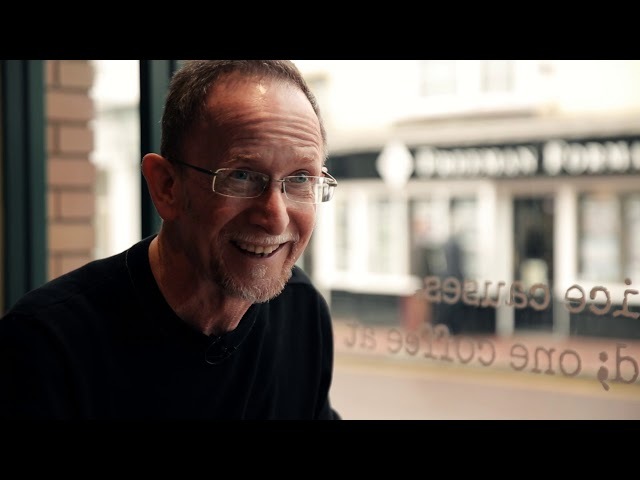 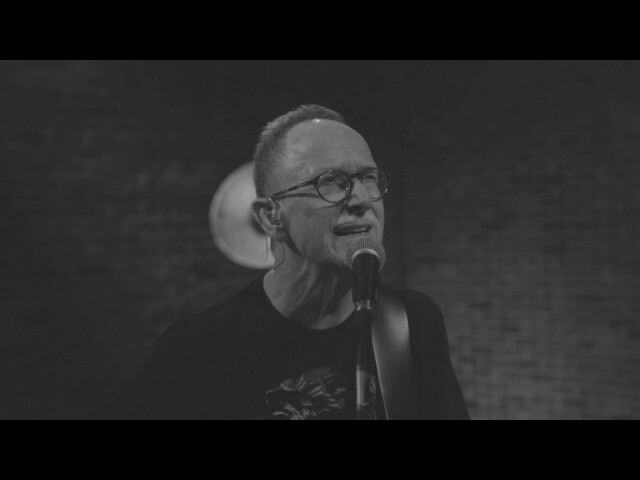 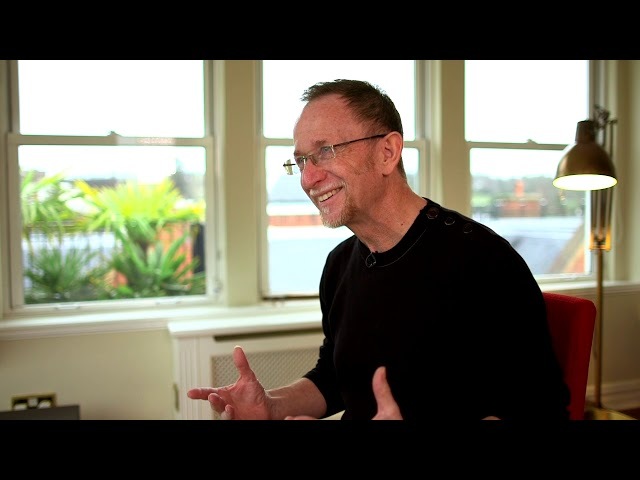 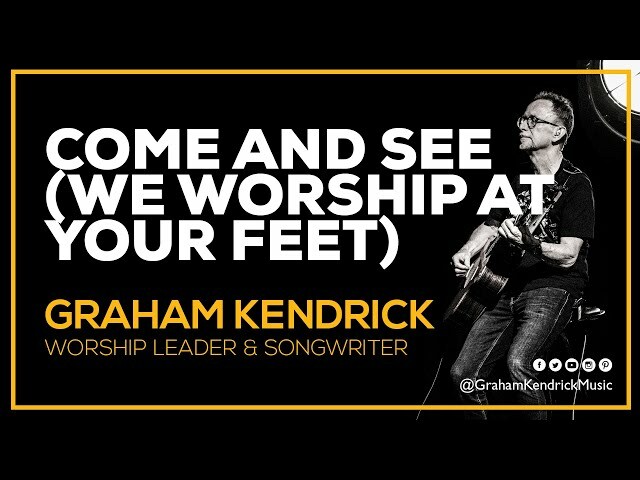 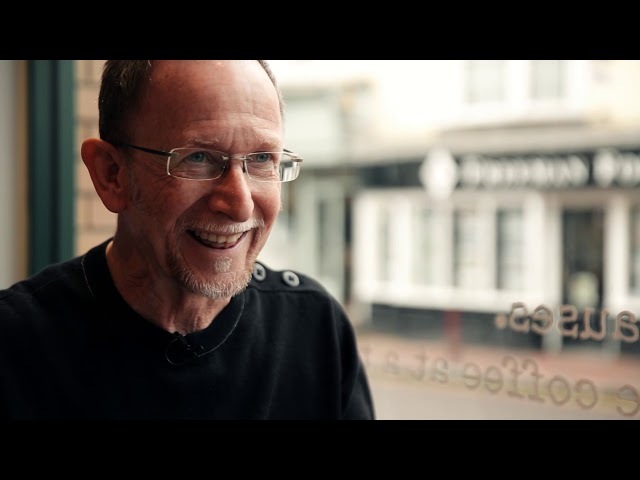 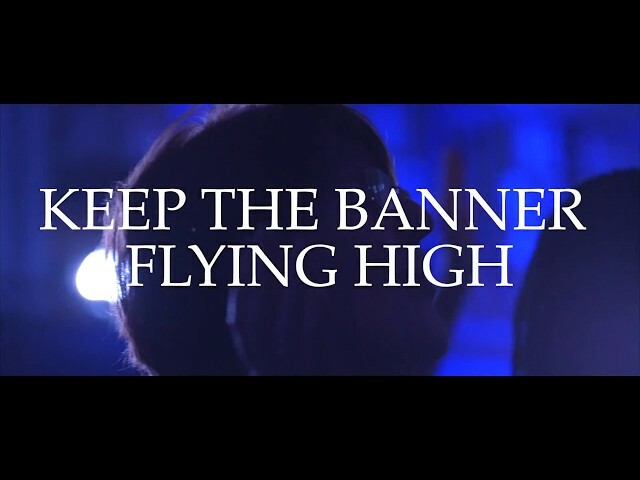 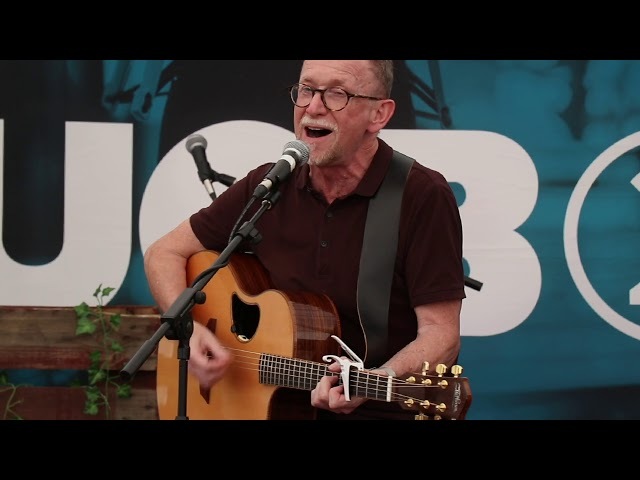 Give Me This Mountain (Caleb's Song) by Graham Kendrick is taken from the 2018 album Keep the Banner Flying High. 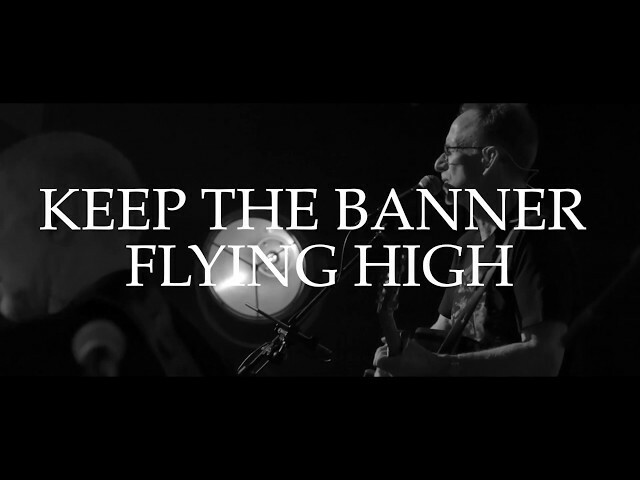 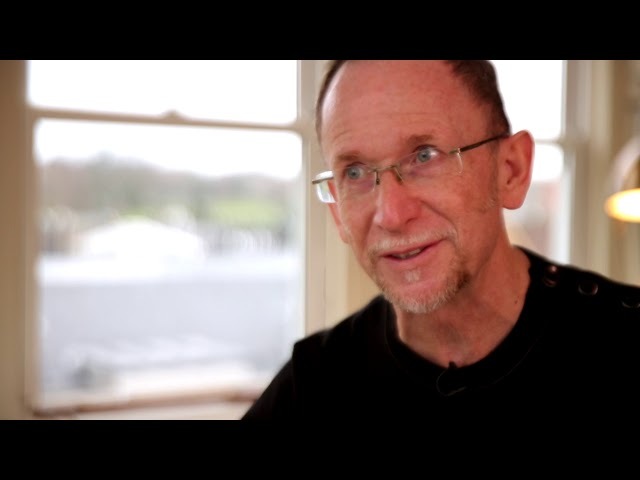 Filmed by Mark Minors, Jon Kensington and Andy Pressdee. 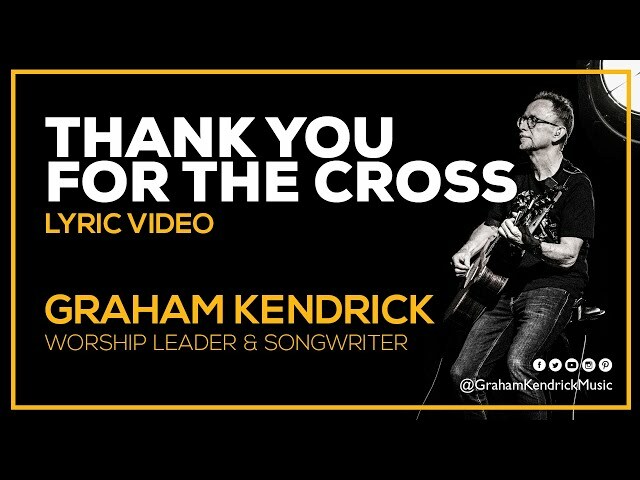 With special thanks to TBN UK. 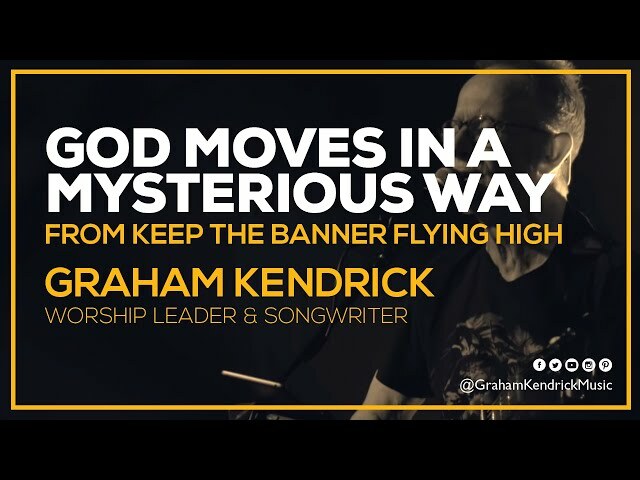 Graham says 'Caleb was somebody who never gave up on the promise of God even though his whole generation fell into unbelief and fear. 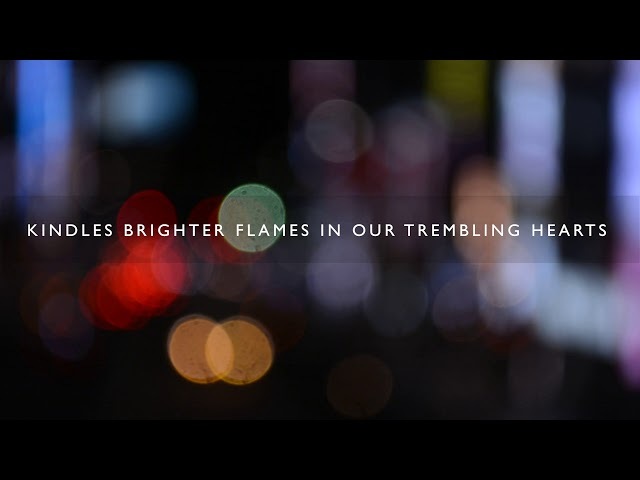 Three times it says of Caleb that he was of a different spirit, that he was wholehearted. 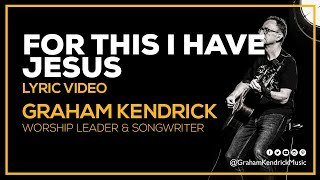 He gets that endorsement from God'.